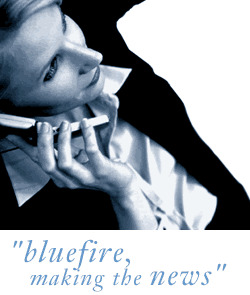 Bluefire Consulting are looking for an experienced Field Sales Consultant/Business Development Consultant to account manage and develop new accounts within our client within the insurance sector to cover the M25 region. The successful applicant must be able to demonstrate a proven track record of setting and achieving sales targets within the insurance sector. A working knowledge of FSA regulations within a sales environment is required. Understanding of building warranties and/or latent defects is preferable.